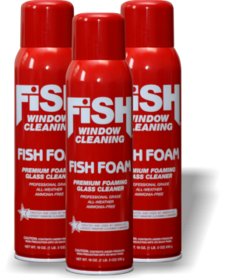 Unfortunately, I never heard from one of the winners from the Fish Foam giveaway...sooooo, I chose a new one - yay! Congratulations, Bonnie from A Wee Meenit! I've sent you an email...please contact me asap so we can get your prize to you...thank you! Congrats to the Winner. I hope this one claims the winnings! thank you soo much, can't wait! !